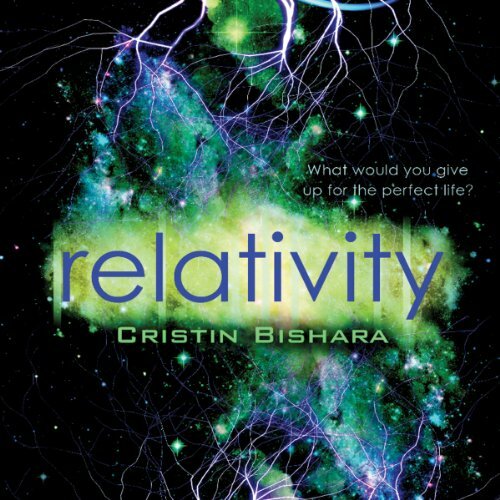 Showing results by author "Cristin Bishara"
If Ruby Wright could have her way, her dad would never have met and married her stepmother Willow, her best friend George would be more than a friend, and her mom would still be alive. Ruby knows wishes can't come true; some things just can't be undone. Then she discovers a tree in the middle of an Ohio cornfield with a wormhole to nine alternative realities. Suddenly, Ruby can access completely different realities, each containing variations of her "life" if things had gone differently at key moments.